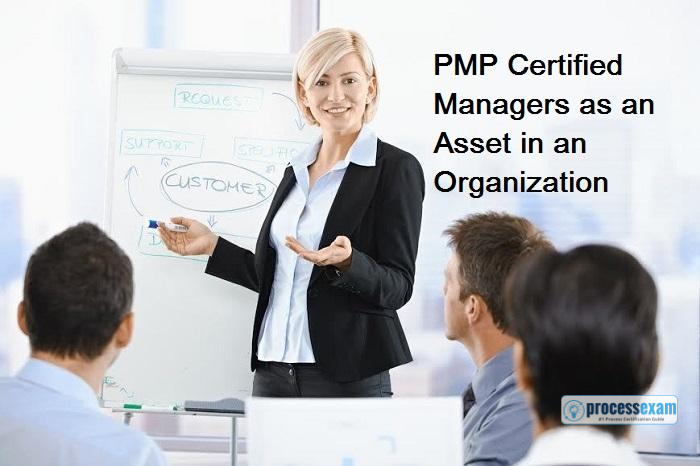 PMP is one of the most highly acknowledged and high-value certifications in the market. Unlike other certifications, PMP cannot be just passed through reading and memorizing the books. You should have a good plan and preparation to clear the exam. That is the reason PMP certification is having more value in the market. How to Pass the PMP Exam the First Time has changed as the Project Management Professional (PMP®) exam has evolved and become more difficult. The days of passing the PMP exam by remembering formulas and a few of definitions are long gone. The study methods based on flashcards or memorizing questions and answers don’t work either. So if a friend or your boss offers you their study materials and notes from a few years ago, thank them and toss them into the trash. PMP Certification - Make This a Great Career Choice! PMP certification definitely required for project managers as it will enhance the chances for you to get a better job in a new organization, growth in current organization and better salary. In Project Management domain, PMP is kind of a must, we can’t really aspire for growth without it anymore. Let’s understands how PMP helps in opening new ventures for Project Management roles aspirants. To be able to work as a project manager, you need to pay careful attention to details, have good hands-on training, and credibility. Said that planners and managers in project management roles usually find themselves unable to prove themselves beyond their roles as project managers. Six Sigma (6σ) is a set of techniques and tools for process improvement. This data-driven and disciplined methodology can be used in any processes from manufacturing to transactional and from product to service. It was first introduced by Bill Smith while he was working in Motorola in 1986 and over the years it has gained popularity in different industries and sectors for business improvement. There are a lot of advantages in using Six Sigma and its positive effects have been the driving force in the effective functioning of many businesses. This is the reason why Six Sigma professionals are still in great demand in various industries. TOGAF is the most reliable enterprise architecture standard, utilized by the world’s leading organizations. By using TOGAF in your organization, you’ll be able to develop an EA that’s flexible, consistent and employs best practices. TOGAF is a wide area and you must keep yourself abreast of the architecture domain from time to time, even after you pass the exam. But no matter how much knowledge you gain, passing an exam requires you to follow some methodology in preparation, otherwise, you are bound to fail. Before appearing for the exam, it is advisable that you have undergone online practice exam. As far as functions go in an organization, the service desk comes alive only when something goes wrong. A computer goes down or a software expires or during an important release or deployment or event, the server does something it shouldn’t do. The result is a frantic flurry of activity to get things back in working order. This can be great fun if your system and hardware are all good, and all you are doing is watching a colleague having a hilariously bad day; this something to be filed away for use during after-work drinks. But it sure as hell isn’t anywhere near funny when you are at the receiving end. And when that (inevitably) happens, the first thing you’ll be frustrated at is the lack of processes that would have ensured that such lapses happen as rarely as possible. The second thing you’ll be frustrated at is the fact that there isn’t a set of steps to be followed in such situations; damage-control, in this case, being as important as ensuring that it never happens. Mission, vision, goals, and objectives. Most of the organizations have some or all of these. From a business point of view, that’s fine and as it should be. But, what does it have to do with IT and its services? TOGAF Certification: What's It Worth? Employers want IT professionals with architecture skills, and having a certification in an architecture framework can give you a leg up in the hiring process. Software engineers have been using The Open Group Architecture Framework (TOGAF) to make the jump into an architecture role, suggested Bill Reynolds, research director at Foote Partners, a Vero Beach, Fla.-based IT benchmark research and advisory firm: 'Companies simply consider TOGAF as the gold standard architecture framework'. There are two routes to TOGAF certification, the first is simply to sit the exam, the second is to attend a TOGAF certified course which takes 4 or 5 days to go through all of the TOGAF material and results in certification and there is no exam. A business process is simply defined as the method that a company, agency or non-profit organization uses to deliver goods or services to its clients and customers. Every person who works within an organization has some involvement in the business process, from the customer service rep to the assembly technician all the way up the executive. How does Six Sigma work? Six Sigma uses a specific group of tools for statistical and mathematical analysis. The tools are applied to analyze the functions of a business process and see how effective that process is. 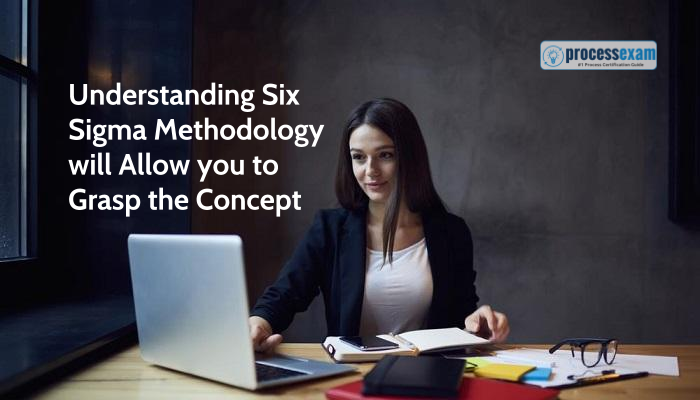 Six Sigma certifications will enable you to be able to do this for any business that uses the Six Sigma System. 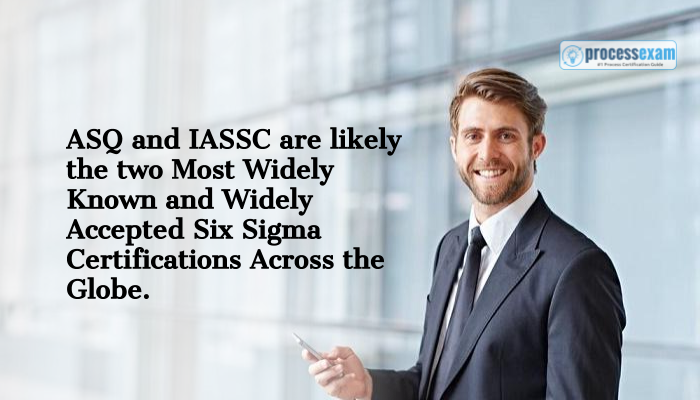 Six Sigma reports are a universal language that connects every person in the organization and builds an understanding of what’s good and what needs to be corrected. It can be applied to any type of business process accurately and without bias. According to the Workplace Research Foundation, employees with high engagement levels are 38% more likely to demonstrate above-average productivity at work. Getting and keeping employees engaged is another matter altogether. Businesses and organizations routinely struggle with employee burnout, low productivity rates, and turnover. The results of employee dissatisfaction can be costly. Dale Carnegie reports that employee turnover results in an $11 billion loss annually in the United States. There’s an upside for workplaces that are able to tap into motivation as engaged employees outperform their disengaged counterparts by up to 202%. Six Sigma principles and strategies have been used for years, but some business owners are just beginning to see the benefits of using these tools. One of the biggest benefits of Six Sigma is increased productivity. Increasing productivity is one of the best things you can do to strengthen your company, as it leads to lower production costs and higher profits. The nature of today’s job market is that for certain types of jobs many employers require some level of Six Sigma certification as a minimum for consideration. Although having a certification is no guarantee that the holder is actually competent or is the right fit for achieving an organization’s goals, it is a starting point for many companies. Even if you already have a job, in some organizations Six Sigma certifications are a plus for consideration of higher level positions. There a many ways to earn your six sigma certification but there are only a few affordable ways to earn a credible certification. We are going to discuss two methods of getting certified by the most common certification entities in the industry. These methods also happen to be the most affordable too! The automotive industry in Singapore has developed since the establishment of Proton in 1986, followed by Perodua in1993 as a part of the National Car Project. The introduction of the National Car Project has given a boost to the development of components and parts manufacturing in Singapore. Currently, there are four local vehicle manufacturers including Proton, Perodua, Naza, and Moden as. In addition, there are nine motor vehicle assemblers and 343 components parts manufacturers in Singapore. Despite the fluctuation in automotive production, the vehicle production in Singapore tends to increase due to the rapid increase in domestic sales. The total vehicle production in 2008 is 441,678 vehicles as compared to 360, 105 vehicles in 200. From January to March 2008, the total number of vehicles production is 132,744.